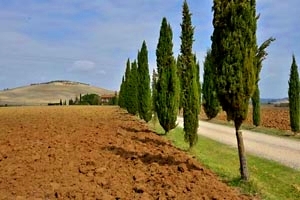 Every year, thousands of tourists visit Montalcino , in the heart of Siena countryside, at the discovery of its artistic heritage and of its famous wine. 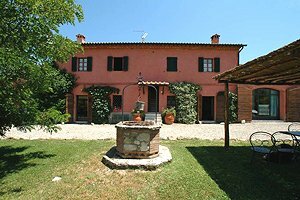 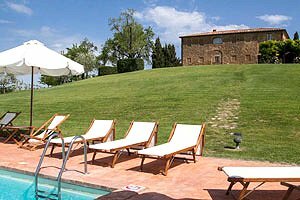 Our agency is specialized in renting villas for vacation in Tuscany - villas with and without swimming pool, luxury villas immersed in the green Tuscan countryside, apartments in villas and historic castles. 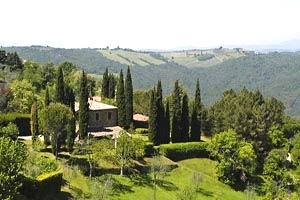 Are you planning to spend your holidays in the magnificent Sienese countryside? 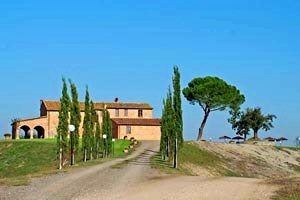 Our website presents a wide selection of villas in Montalcino , among which you will certainly find the villa that meets your requirments. 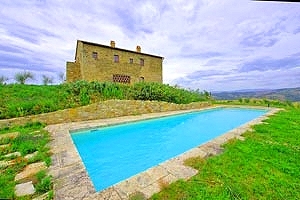 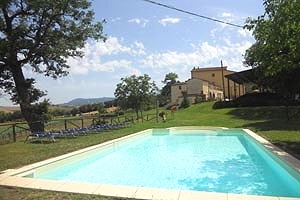 Rent a villa in Montalcino for your next holiday in Tuscany .